DUBLIN, April 10, 2019 /PRNewswire/ -- Allergan plc (NYSE: AGN), a leading global pharmaceutical company, today announced that it has received the 2019 ENERGY STAR® Partner of the Year Sustained Excellence Award for its continued leadership in energy management and efficiency. 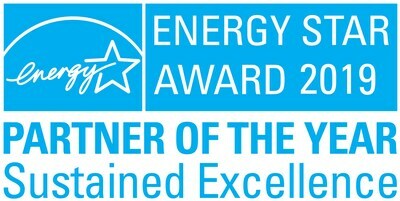 The U.S. Environmental Protection Agency award recognizes Allergan as an ENERGY STAR® partner that has demonstrated exemplary commitment to energy leadership year over year. Allergan has a long history of promoting environmental responsibility within its global operations including through reducing greenhouse gas emissions and increasing use of renewable energy. 2019 marks the sixth consecutive year Allergan has received the Partner of the Year Sustained Excellence Award, the highest honor among ENERGY STAR® Awards. Prior to receiving the Sustained Excellence distinction, Allergan was recognized as an ENERGY STAR® Partner of the Year for two consecutive years. Additionally, Allergan's manufacturing facility in Waco, Texas was recently named an ENERGY STAR® Certified Manufacturing Plant for superior energy performance, a distinction only earned by plants in the top 25 percent of energy performance in the United States. Allergan also achieved ENERGY STAR® certification on four buildings located at its Irvine, California campus. "Allergan is extremely proud to earn ENERGY STAR's highest honor, the Partner of the Year Sustained Excellence Award again in 2019. At Allergan, we are passionately committed to improving our energy efficiency and minimizing our impact on the environment. I applaud our Global Operations team and Allergan colleagues around the world for their dedication toward achieving our goal to reduce our total energy usage by 20 percent between 2015 and 2020. Our partnership with ENERGY STAR has provided tremendous support for Allergan in progressing toward this goal and strengthening our leadership in energy conservation," said Wayne Swanton, Executive Vice President, Global Operations at Allergan. Allergan has been an ENERGY STAR® partner since 1996. The Company will be formally recognized by the U.S. Department of Energy at a ceremony in Washington, D.C. on April 11, 2019. Thousands of industrial, commercial, utility, state, and local organizations—including more than 40 percent of the Fortune 500®—rely on their partnership with the U.S. Environmental Protection Agency to deliver cost-saving energy efficiency solutions. Since 1992, ENERGY STAR and its partners helped save American families and businesses nearly 4 trillion kilowatt-hours of electricity and associated reductions of over 3 billion metric tons of greenhouse gases. In 2017 alone, ENERGY STAR and its partners helped Americans save $30 billion in energy costs. 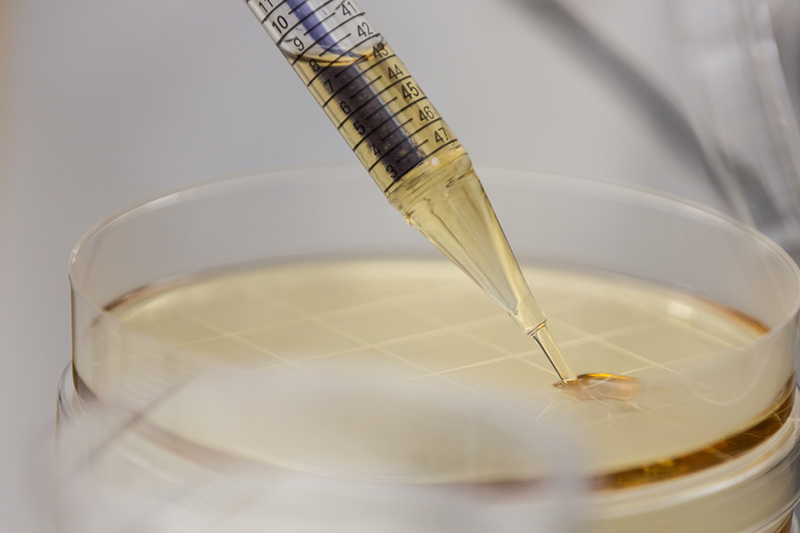 Statements contained in this press release that refer to future events or other non-historical facts are forward-looking statements that reflect Allergan's current perspective on existing trends and information as of the date of this release. Actual results may differ materially from Allergan's current expectations depending upon a number of factors affecting Allergan's business. These factors include, among others, the difficulty of predicting the timing or outcome of FDA approvals or actions, if any; the impact of competitive products and pricing; market acceptance of and continued demand for Allergan's products; the impact of uncertainty around timing of generic entry related to key products, including RESTASIS®, on our financial results; risks associated with divestitures, acquisitions, mergers and joint ventures; risks related to impairments; uncertainty associated with financial projections, projected cost reductions, projected debt reduction, projected synergies, restructurings, increased costs, and adverse tax consequences; difficulties or delays in manufacturing; the achievement of pre-set environmental goals; and other risks and uncertainties detailed in Allergan's periodic public filings with the Securities and Exchange Commission, including but not limited to Allergan's Annual Report on Form 10-K for the year ended December 31, 2018. Except as expressly required by law, Allergan disclaims any intent or obligation to update these forward-looking statements.